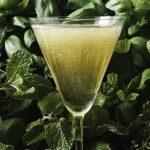 While it can be fun to experiment with new ingredients and recipes when making cocktails, the process can get pricey and fussy when you need a dozen bottles, plus homemade syrups or tinctures, to create one drink. Luckily some of the best libations require only three ingredients—one of which is whisky. Thanks to its versatility, the brown spirit is a perfect fit for simple drinks with big character. Think about the Manhattan or Old Fashioned. 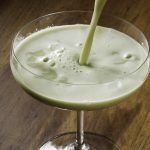 They remain classic go-to cocktails because of their depth of flavor and complexity, despite their short ingredient lists. With cocktails, more doesn’t always mean better. Simonson’s main advice is to follow the recipe and use the best available ingredients. Master the classic version first, then you can play around with ratios and substitutions. Get started with these whisky cocktails, which each use just three ingredients (plus a garnish). While this bourbon-based recipe is simple, a flamed orange twist garnish adds visual flair. 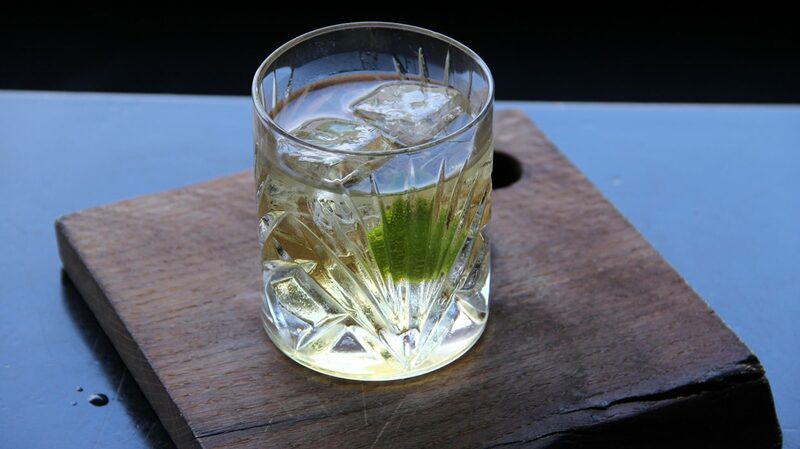 Experiment with different scotches and vermouths to discover your ideal balance in this versatile drink. Bourbon, root beer, lime juice: this cocktail was made for summer sipping or batching to-go. Try a variation on the classic Rob Roy, using your favorite blended scotch and swapping Bénédictine for vermouth. 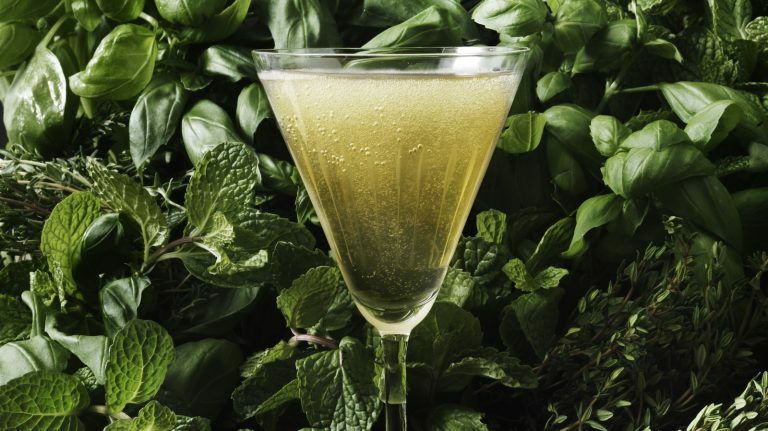 Peaty scotch makes for an approachable cocktail with the addition of thyme and bitters. 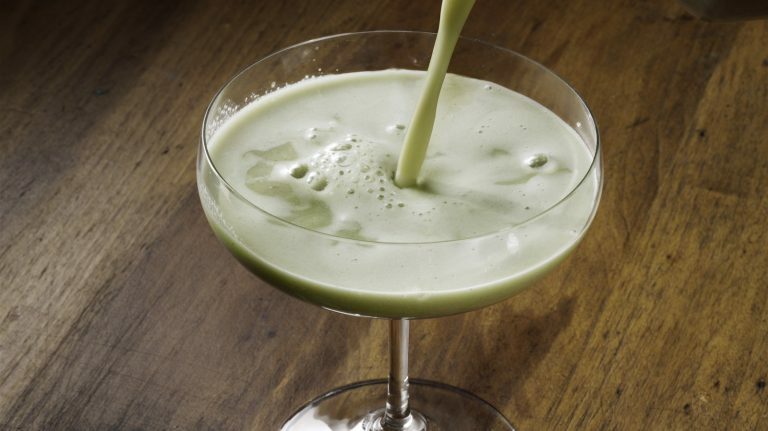 This cocktail starts with Japanese rice whisky and adds matcha, cashew, and citrus for balance.